Hi! My name is Mark. and meet super-cool people like you! Want your head-to-toe stretch? Enter your email and I’ll show you how to do it in under 100 days! 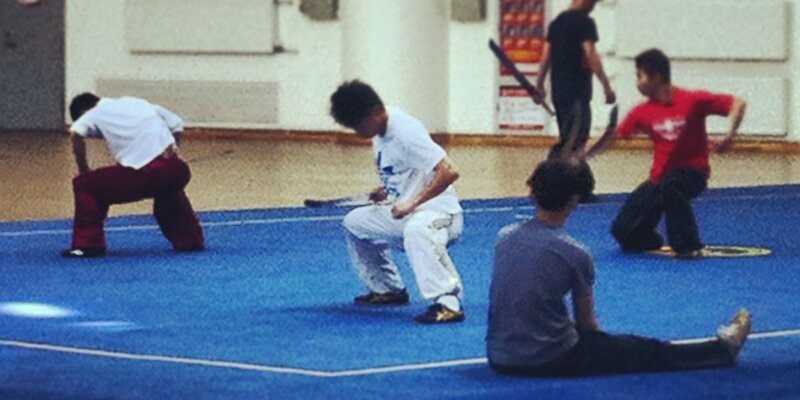 A look at how to increase your stamina and the factors related to building wushu endurance. Plus 7 specific ways to increase your own wushu endurance and a plan to prepare for competition. As you prepare a wushu training trip or to go compete abroad, these minimalist travel tips will help you stay light and prime for wherever life takes you. What are the wushu basic techniques that have the greatest impact on your wushu skill development? Here I share the results of several years of asking some of China’s top athletes and coaches this very question. 20 years of wushu and counting! My first class was held on March 12, 1995 and the time has just flown by! It’s been an amazing wushu adventure so far, and I can’t wait to see what happens in the next 20 years! Chinese martial arts has been a major part of my life for the past 20 years and I love sharing my passion with other wushu enthusiasts like you! I hope you find my writings about training, China, and skill development helpful in your own journey. I love traveling, learning new languages and exploring cultures around the world. One of the best things about wushu is that, no matter where you go, you can find someone who is passionate about martial arts. Hopefully I’ll have the chance to meet you too! I have been collecting, editing and sharing wushu videos for a long time, and one of my favorite things is to share educational and inspirational videos with all of you. Whether they are clips of training, travel or competitions, I hope you enjoy them! 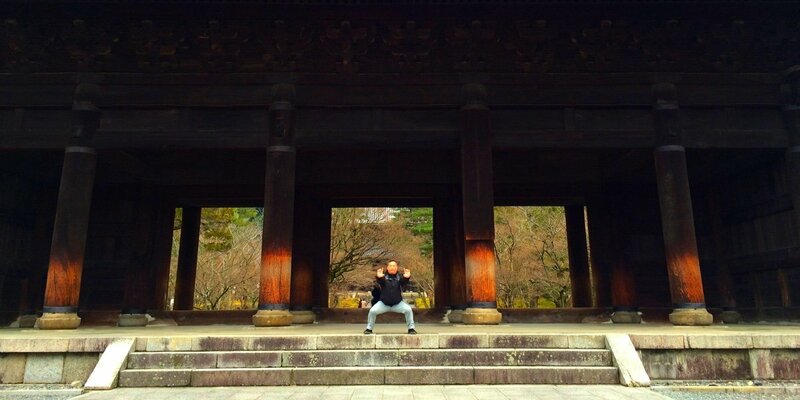 I love talking about wushu and martial arts. From interviewing professional athletes, other world-wide wushu enthusiasts, or just chatting about my wushu adventures, I hope you can join in on the conversation from these podcast episodes.